AS&T has a FAA Multiple Award Indefinite Delivery Indefinite Quantity (IDIQ) contract for SE2025 Systems Engineering. This contract provides technical engineering and test support to the National Airspace System (NAS) Terminal Air Traffic Control (ATC) Automation Systems. 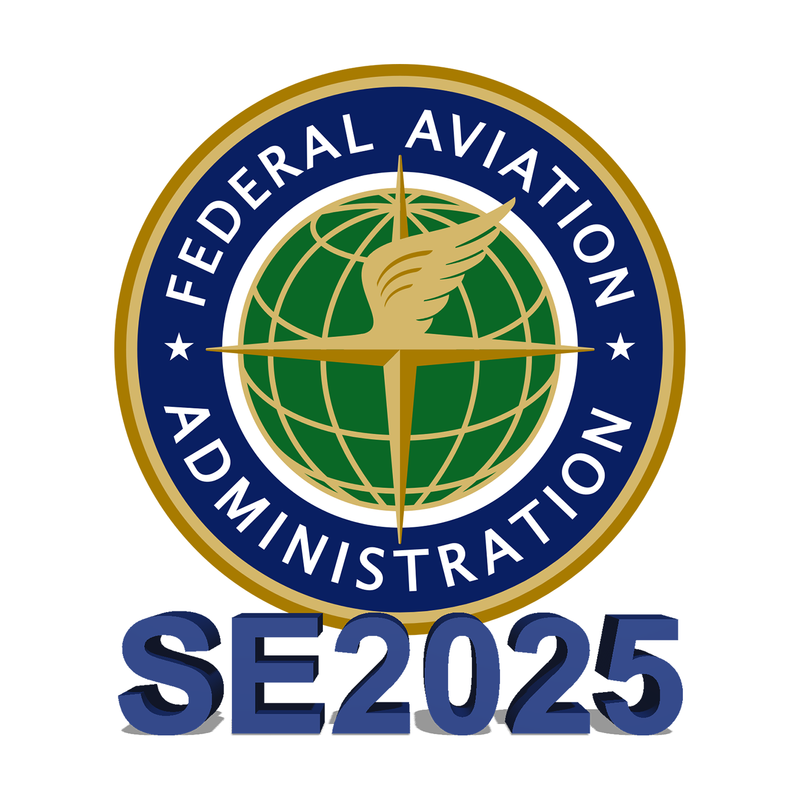 The scope of SE2025 includes: Systems Engineering; technical, financial, and programmatic support services; other aviation related support services, that include but not limited to, systems engineering & integration, investment and business case analysis, system acquisition program planning & management, system development & implementation planning & management, System Life Extension Program/Technical Refresh planning, program & contract management, forecasting and business/financial/information management; and other support services for NAS, Non-NAS, and other aviation related efforts that the FAA may require under the FAA Acquisition Management System (AMS). The scope provides Lifecycle and Engineering Services in support of Space and Naval Warfare Systems Center Pacific (SSC Pacific), Integrated Command, Control and Intelligence Engineering (IC2IE) Division, Philadelphia. Specific efforts shall include logistics planning, post development assembly and test, world-wide system maintenance, development of user documentation and training courses, delivery of training to users and maintainers, 24/7 Help Desk support, installation and fielding of systems at user sites, site installation plans, site configuration management, and shall address supportability, maintainability and sustainability issues during system development and throughout the systems life and retirement or recapitalization of the systems at end of life. Efforts will also include systems engineering, hardware engineering, software engineering, network engineering, security engineering and test and evaluation. 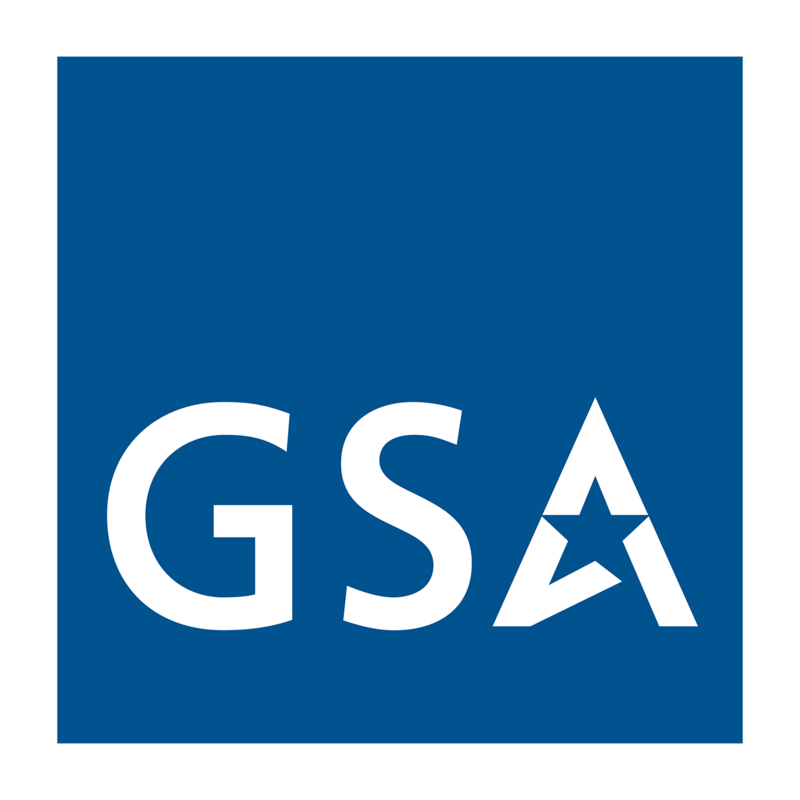 Advanced Sciences and Technologies has a Master Ordering Agreement (MOA) with the FAA under the Electronic FAA Accelerated and Simplified Tasks (eFAST) Contract. 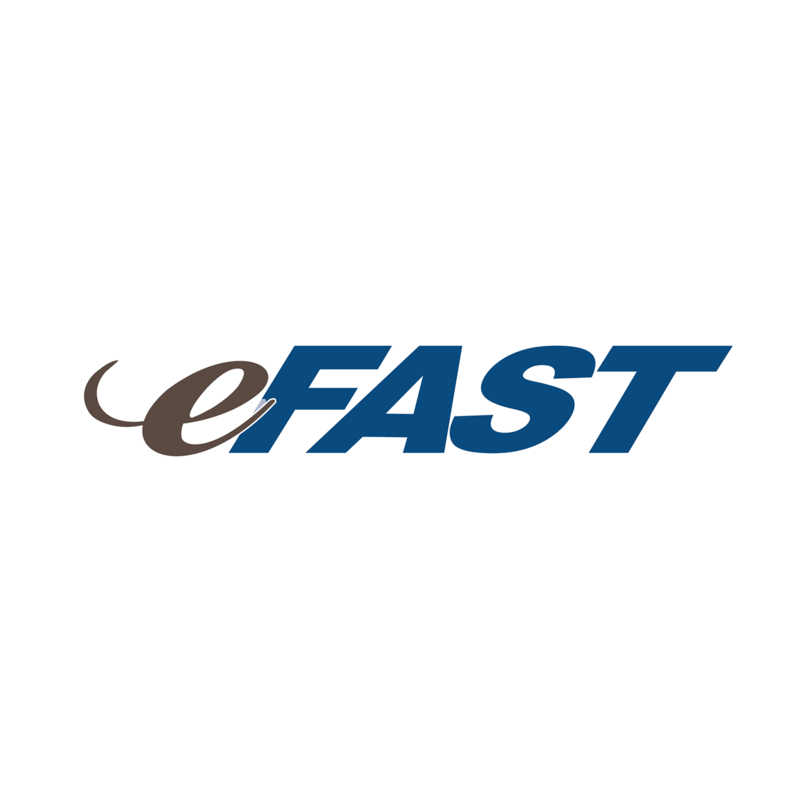 eFAST is the preferred acquisition vehicle for small business solutions. 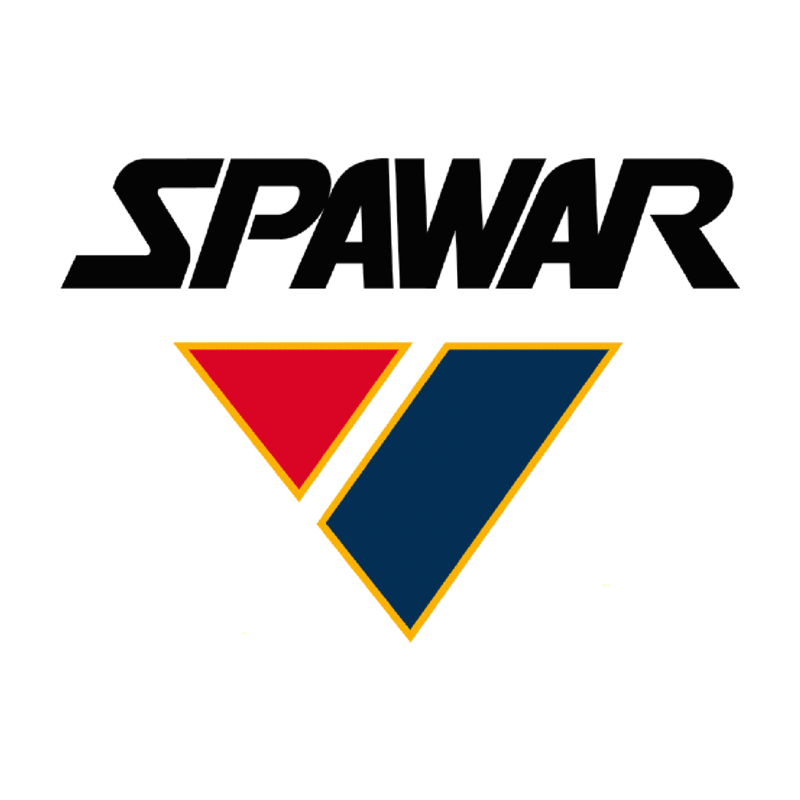 SeaPort Enhanced (SeaPort-e) is the US Navy’s electronic platform for acquiring support services for the Virtual Systems Command (SYSCOM) sponsored by Naval Surface Warfare Center. This contract is available to the following organizations: Naval Sea Systems Command (NAVSEA), Naval Air Systems Command (NAVAIR), Naval Supply Systems Command (NAVSUP), Space and Naval Warfare Systems Command (SPAWAR), Strategic Systems Program (SSP), Naval Facilities Engineering Command (NAVFAC), Military Sealift Command (MSC), Office of Naval Research (ONR), Defense Threat Reduction Agency (DTRA) and the United States Marine Corps (USMC). This vehicle offers a range of services which include Engineering, Financial Management, and Program Management Support. 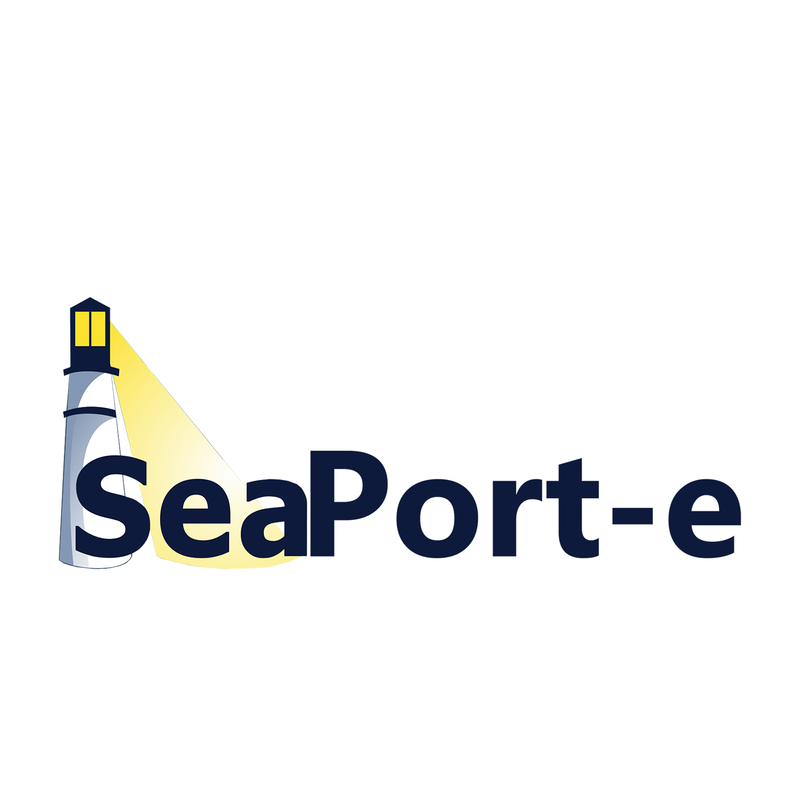 To learn more about the program and the benefits of using SeaPort-e, visit SeaPort-e's Website.